For homeowners throughout New England, ice dams can be quite a nightmare. Ice dams form when snow on one’s roof is exposed to freezing temperatures, causing it freeze and clog the gutter. When heat rises and melts the snow and ice, instead of flowing into the gutter, the meltwater often finds its way into your home. Ice dams cause water damage, which in turn, can cause mold damage. 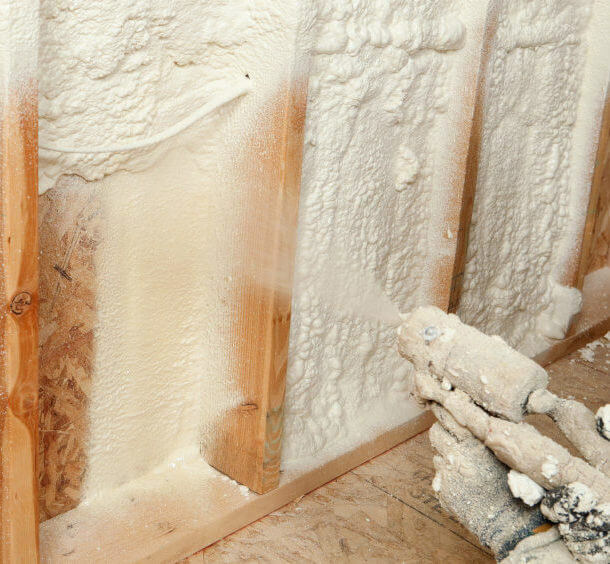 Mold can be unsightly and create a wealth of health problems for you and your family. Water damage can warp floors and ceilings, and cause damage to interior paint. In addition to causing interior issues, ice dams can also present problems outside. The prolonged presence of ice dams can destroy gutters and shingles. 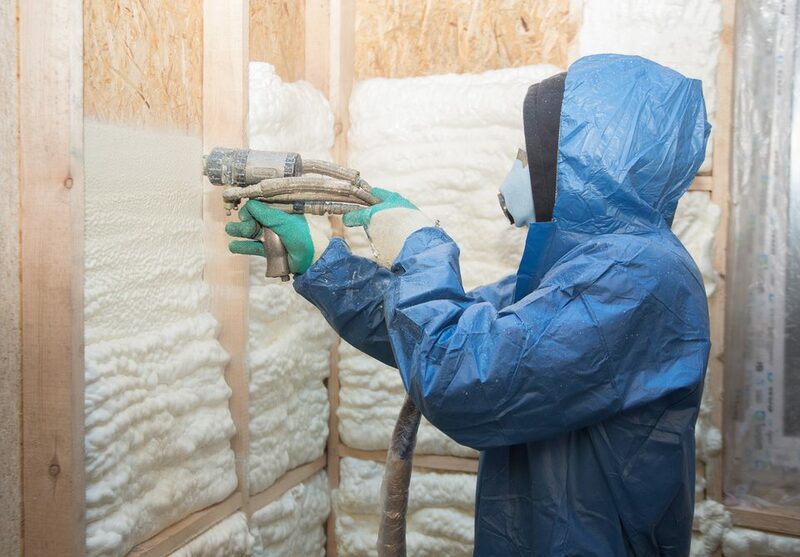 Spray foam insulation can help prevent the meltwater from finding its way into your home and wreaking havoc. 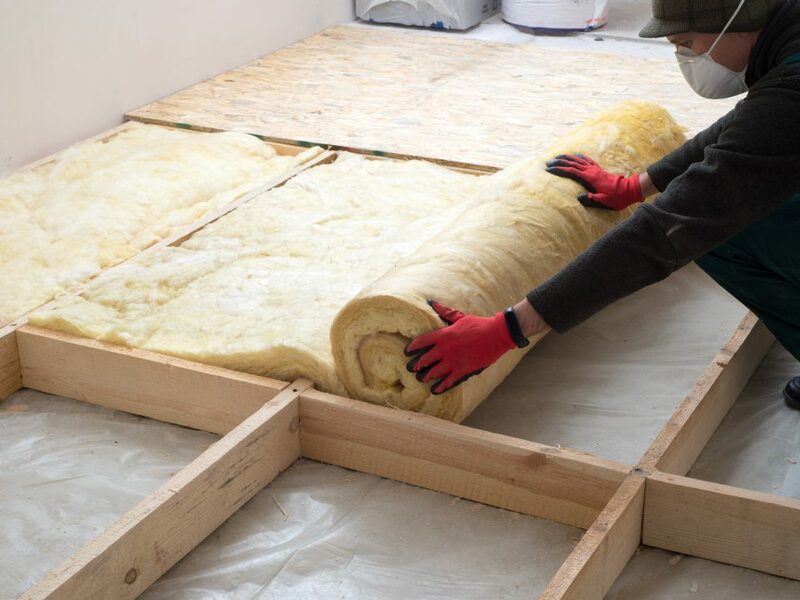 By adding a layer of protection between your roof and attic, you can prevent leaks and save yourself money you would normally spend on repairing damage caused by ice dams. 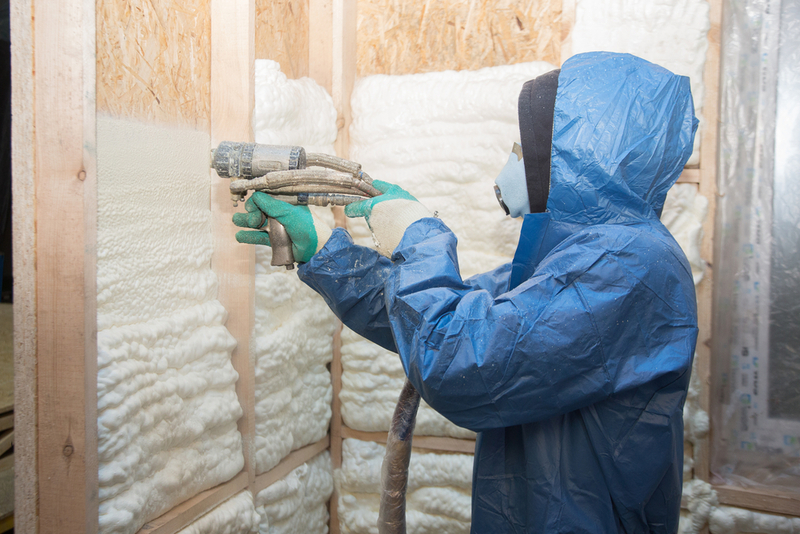 Insulation keeps the melting water where it should be: outside and far from where it can cause a world of trouble for your home. 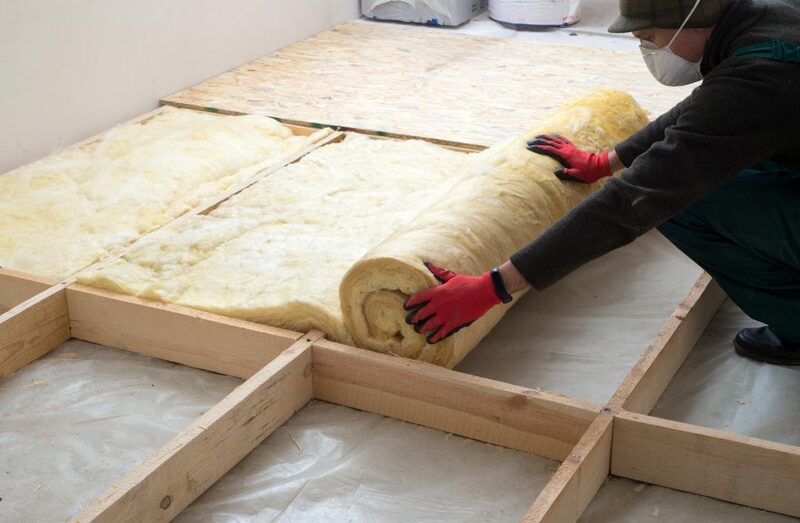 If your home does not have sufficient protection against ice dams and you are considering installing additional insulation, contact Anderson Insulation today to get started. 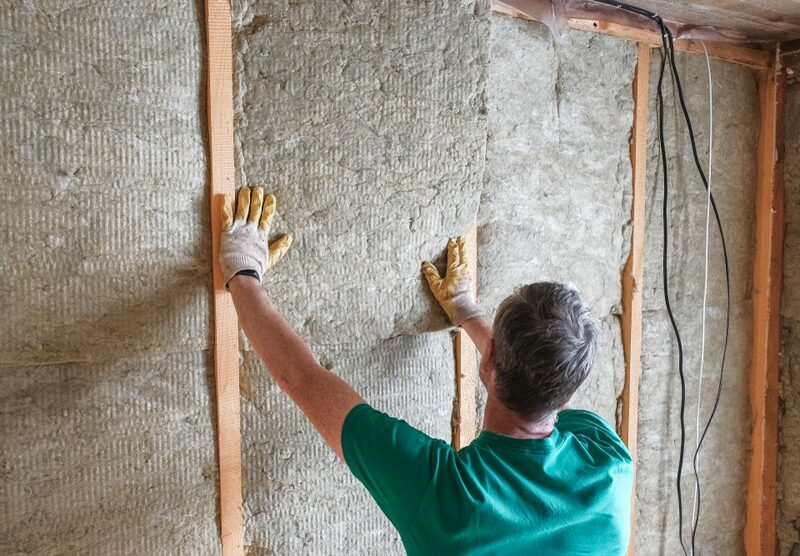 It’s best to install insulation sooner rather than later – if you tackle it this summer or fall, you won’t have to worry about ice dams once winter returns. 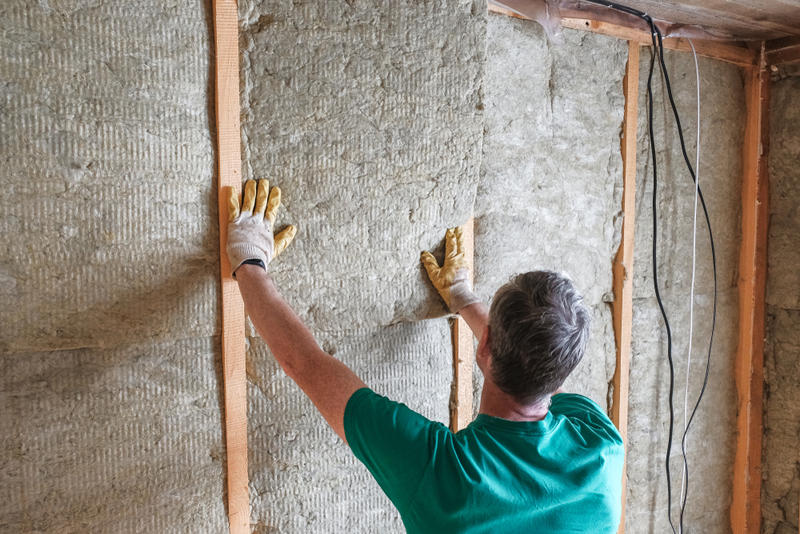 While New England is unlikely to see the same amount of record-setting snowfall this winter, it’s safe to assume that ice dams will form at some point and you certainly want to be ready.